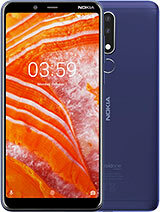 The best price of Huawei Y7 Pro 2019 in Sri Lanka is Rs. 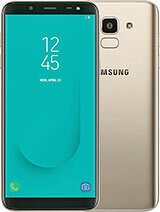 25,700 sold at Smart Mobile with 1 Year Hardware and Software Warranty. 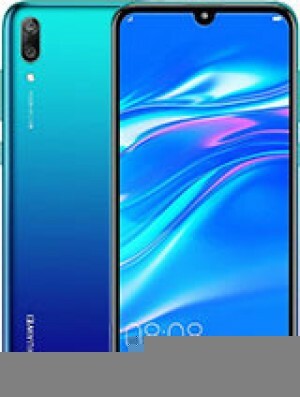 The Huawei Y7 Pro 2019 is available in Smart Mobile , The Next Level, Dealz Woot, New Present Solution, Greenware, Selfie Mobile, Xmobile, iDealz Lanka, daraz.lk, MyStore.lk, Wow Mall. The best price of Huawei Y7 Pro 2019 is Rs. 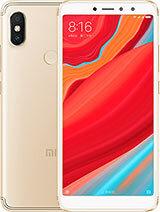 25,700 in Smart Mobile , which is 20% less than the cost of Huawei Y7 Pro 2019 in Wow Mall (Rs. 32,000) . Huawei Y7 Pro 2019 prices varies regularly. 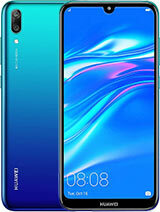 Please keep on checking our site to keep updated of lowest price of Huawei Y7 Pro 2019.